It’s kind of like bacon, right? Except… better. If that’s even possible. 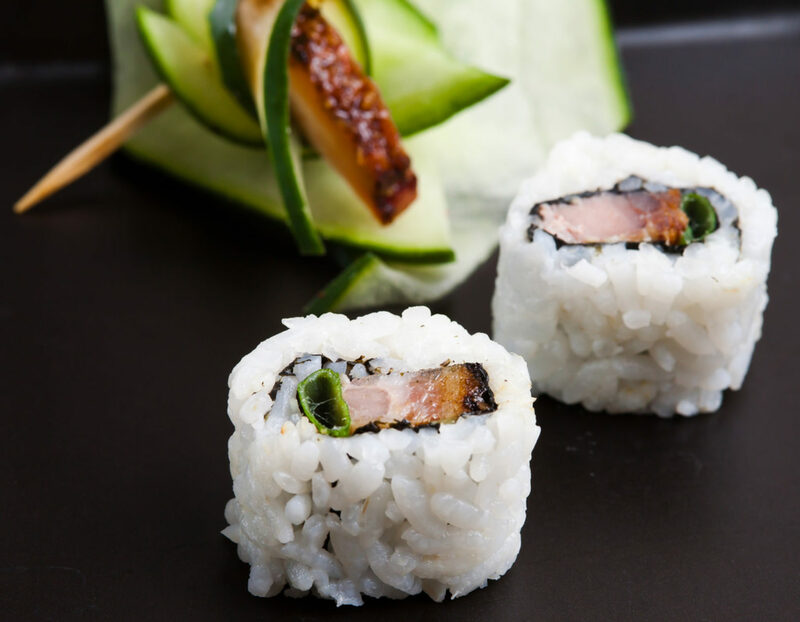 And we all know how I feel about bacon in sushi. 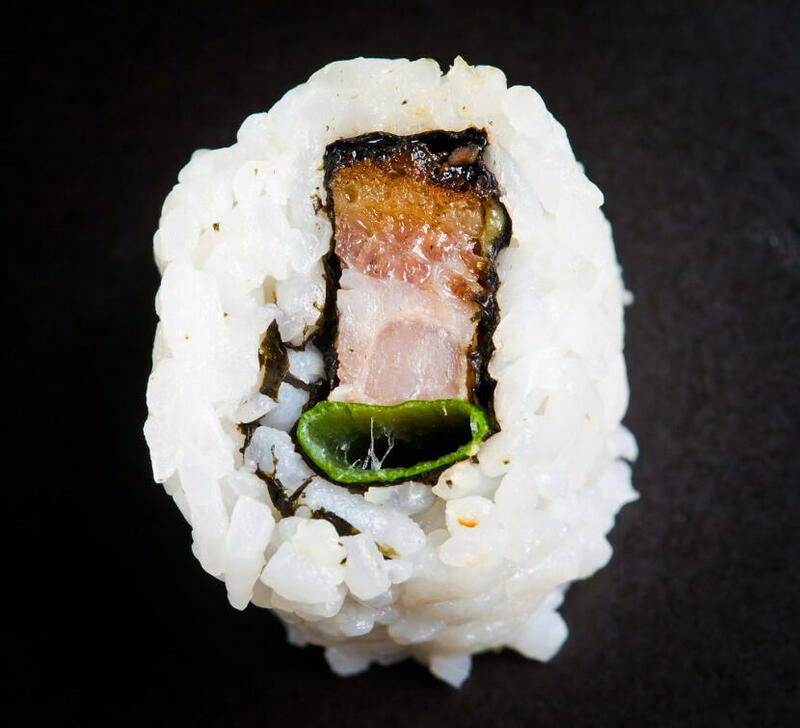 So pork belly in sushi? It’s the natural progression. Obviously. Thinly slice the pork belly, then cut each slice in half lengthwise. 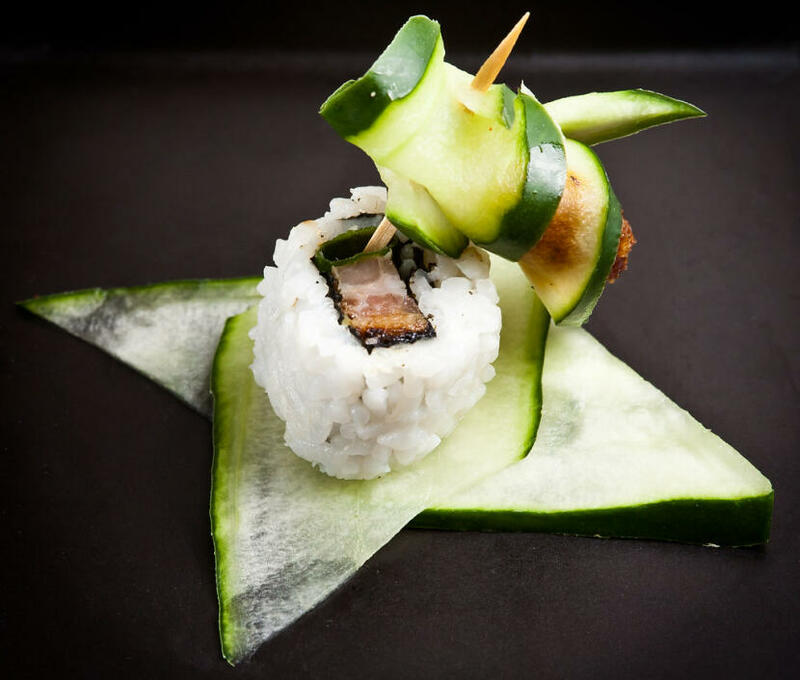 Roll the sushi, using the pork belly, green onion, and wasabi (to taste) as the fillings.